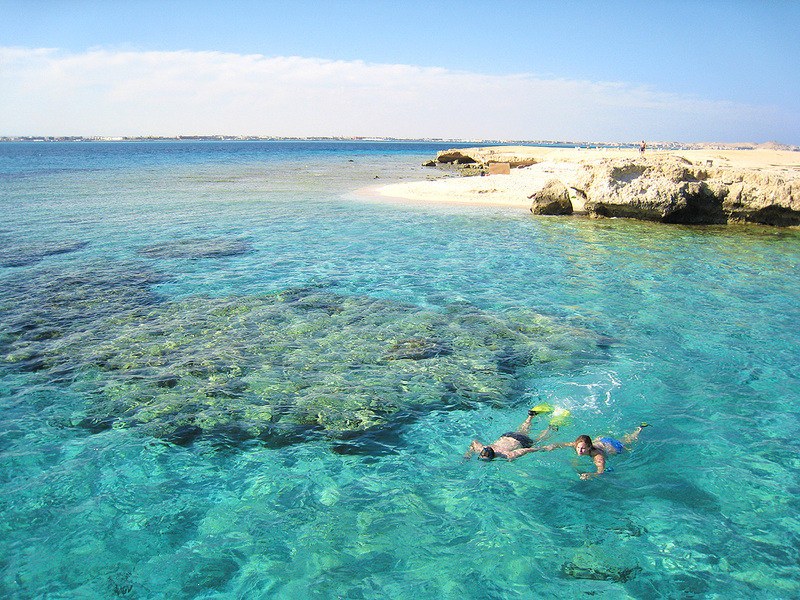 There are a number of snorkel boat tours that leave out of Hurghada and visit reefs and the out-islands. The boats are all very similar, follow a similar schedule, serve a similar lunch and beverages, go to the same snorkel spots, give or take a few bucks. Some of the boats are newer than others, some have water slides, some are larger (so there are more people per trip), etc. But rest assured, we have always had a fun time no matter which boat we chose. 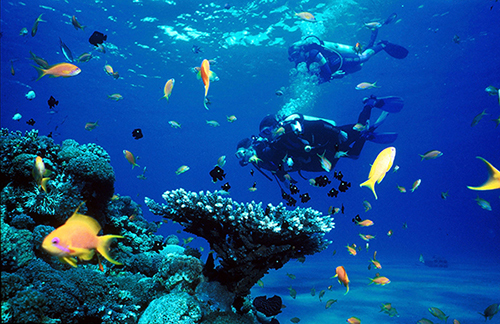 These pictures are from one time when we went to Magaweesh island. 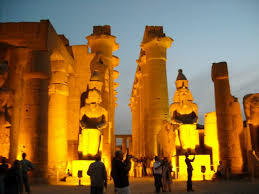 We will pick you up from your hotel in Hurghada for a discovery tour to Karnak temples, the greatest example of worship in the history. Take a trip into the desert with the Bedouin there. 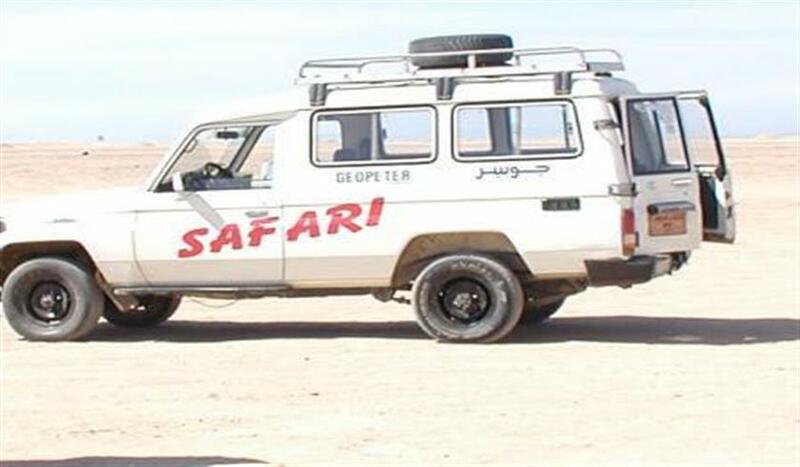 You will be driven into Egypt's Eastern Desert to a Bedouin village for a tour.